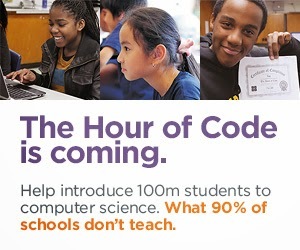 GCISD K-8th grade teachers are invited to participate in Hour of Code during the week of December 8-12. How? : Teachers choose 1 hour during the week of December 8-12 to promote coding. Open the desired folder. Click the + sign and choose Upload Photos or Videos. Choose the desired files. 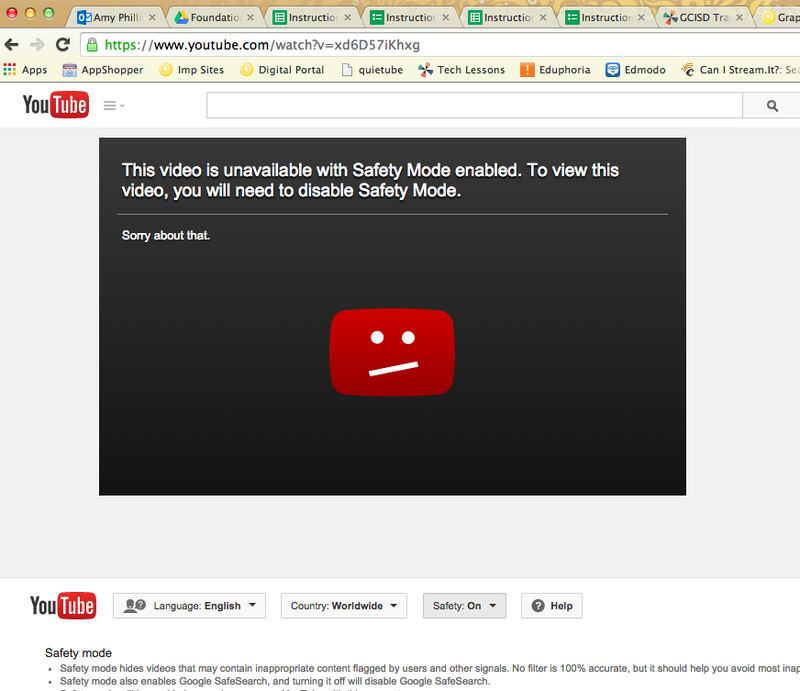 If you use the Chrome browser, you may have been getting this message lately when trying to view YouTube videos. To disable "Safety Mode", scroll to the bottom of the page and click the drop down next to "Safety". Select Off and click Save. Refresh the video page and your video should begin to play. If you're trying to view a video that's embedded in another webpage, go to https://www.youtube.com. Follow the instructions above and then return to the webpage with the embedded video. Today's guest post come to us from Becky Sporrer, librarian at Silver Lake Elementary. You can follow Becky on Twitter @SilverLakeLib or read her blog at http://silverlakelib.blogspot.com/. Have you ever needed your students to find images for a digital product? It is hard to find out if you have rights to use photos from Google Images, and you want to teach your students to be good digital citizens! Plus you may be afraid to let your students search "chick" for fear of what results they will find! Britannica Image Quest may be your answer! The web address is http://quest.eb.com. Your librarian will have your username and password. If you have Mackin Via, the students should be able to access this database - and it should be automatically authenticated! This database has nearly 3 million rights-cleared images from more than 50 of the best collections in the world. You can search in Spanish as well as English. With only 5 workdays before the first day of school, GCISD teachers and administrators are struggling with a big decision - Edmodo or Google Classroom?! I can’t make the decision for you but I can share some information that might help as you make this important decision. GCISD Instructional Technology will support Edmodo or Google Classroom. The choice is yours! The most important factor to keep in mind as you make this decision is your students. You do not want any one student to have to manage 2 different learning management systems (LMS). For this reason, I would encourage you to make the decision as a campus or grade level team. 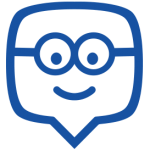 While some of your students may have previous experience with Edmodo, Schoology, or another LMS, that should not be a factor in the decision you make for this year. Any experience you or your students have with managing or utilizing one LMS will transfer to Google Classroom or Edmodo. This is brought to you by Nicki Anderson and Kim Grant, both 4th grade teachers at CES. 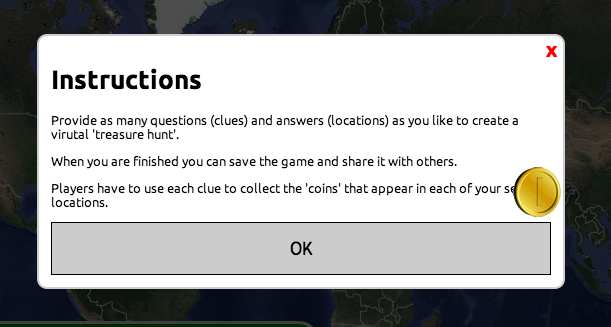 With Google Maps Treasure Hunt: Create your own MapQuest.Share with other users using a QR code, URL link, or download a web shortcut.Use for a formative assessment. Today's guest post come to us from Jan Cline, 7th grade math teacher at Heritage Middle School. I am a digital classroom teacher and we make a lot of instructional videos. My students are always asking me to use a stylus. It seems that no matter how careful they are, the stylus falls apart in a week or so. Yesterday, I went on a search for the best stylus. The styluses at the top of the list are all around $20 each. That is way too expensive to buy a classroom set. I personally have a fine tip stylus (adonit Jot Pro) for writing on my math tutorial videos. It is really good, but again too pricey for a classroom. It was on the list as one of the best for making videos. So...in my search I saw several ways to create your own stylus. I made one and it seems to work. 1. 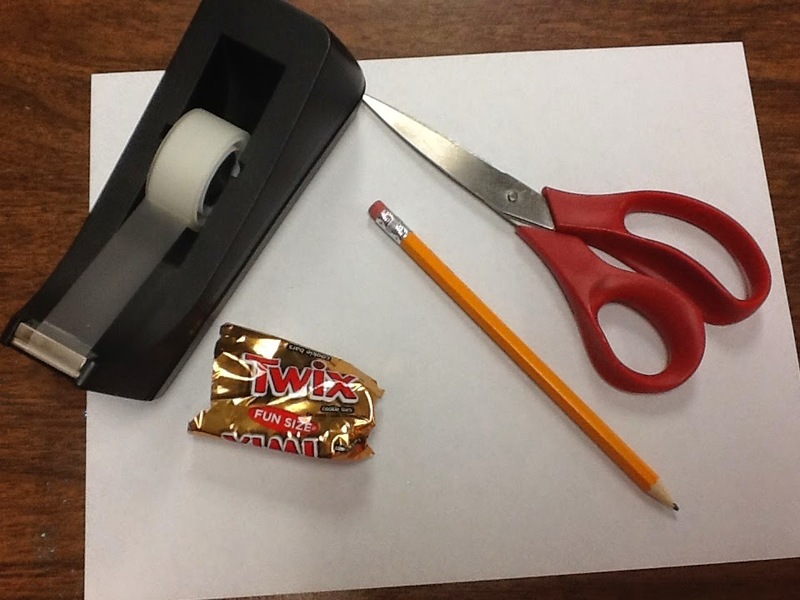 Cut the Twix wrapper like this.. Shadow Puppet just added several features that I think make it superior to 30Hands so I’d recommend that everyone check it out. First of all they’ve created a special Edu version with features only available for free to teachers and students. Google Forms - Are They Anonymous? Since we've "Gone Google" in the district, several people have wondered about the anonymity of the forms. I've played around with it and here's what I've discovered. When a form is created using our district Google accounts, there are 2 options at the top: Require GCISD login to view the form and Automatically collect respondents GCISD username. If only the "Require GCISD login to view the form is checked, you'll be required to login to your GCISD account but your username will NOT be collected. If the "Automatically collect respondents GCISD username" box is also checked, your username will be collected but you WILL know it. If your username is being collected, there will be a message at the top of the form telling you. LucidChart and Google DocsLucidChart is an online mind mapping tool in Google Drive. It also works on the iPad to view and edit diagrams. 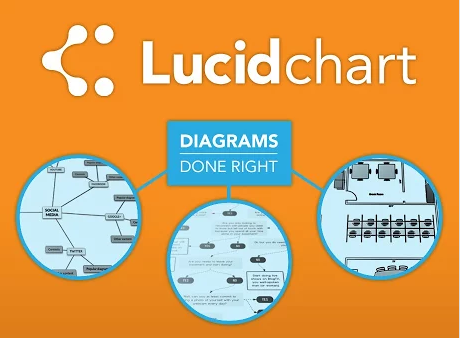 LucidChart is an add-on for Google Docs and makes it possible to create and insert diagrams without leaving your document. You can export to PDF, PNG and JPG. Note: Using the free account you will not have access to: mind maps, UI mockups, iOS mockups, and Android mockups. Open a Google Doc.On the menu bar, click ADD-ON and select GET ADD-ONS. What kinds of things could you learn or share at EdCamp? There won't be formal presentations. You don't have to have a PowerPoint presentation created in order to host a session.Think about what you want to: Learn, Share, Discuss or Explore.You don't have to be an expert to share. Just be willing to start the conversation! We hope to see you on June 10th! Auto-Tweet Your Blog Posts with Twitterfeed! 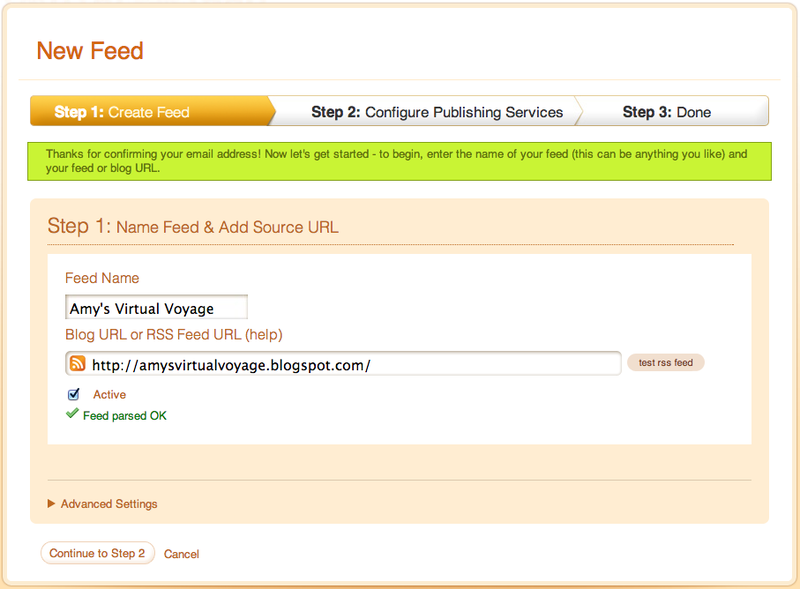 I've used the website IFTTT.com (If This Then That) for years to automate many things online but just found a super easy way to auto-Tweet my Virtual Voyage blog posts to the #gcisdvv hashtag. It's a free website called Twitterfeed.com. GCISD Virtual Voyage - Create Your Blog Today! Seriously! It's that simple. The hardest part is picking your blog name/url. I just chose something easy (http://amysvirtualvoyage.blogspot.com) but it can be anything you want. Now you're ready to start posting. Creating a post is as easy as typing an email. Just follow these steps. 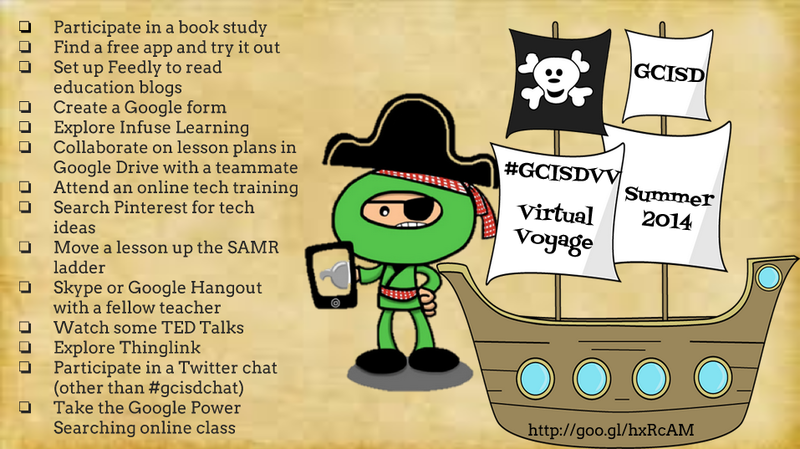 Stay tuned tomorrow for a really cool trick to auto-Tweet your Virtual Voyage blogposts with the #gcisdvv hashtag. Doctopus and Goobric - Google Drive Add-Ons To Make Your Teacher Life Easier! Today's guest post come to us from Julie Brem, librarian at Colleyville Heritage High School. Do you have something to share? Fill out the "Tips from our Readers" form and maybe you'll be selected as our next guest blogger! You’ve gotta love all these crazy names for tech tools, but here’s one you can’t live without: Doctopus. Think Google Docs + An Octopus’ arms, pushing out documents to all your students’ Google drive folders. But wait--there’s more! Got differentiation happening in your classroom? Doctopus will push out modified documents to those students who need them. What about collaboration? Doctopus will push out separate documents for each group, allowing only those group members to collaborate. Doctopus makes assessment so much easier. In the end you will have a Google Spreadsheet with links to all your students’ products, so you won’t have to click inside each student’s folder. Feedly - Blog Reading Made Easy! Today's guest post comes from Gypsy Mishoe, Instructional Coach. Follow her on Twitter @gypsymishoe. For several years now, some of my clever colleagues have been "suggesting" that I set up feedly. I never got around to this task, so this Virtual Voyage was the perfect excuse to check it out. At first I was a little bit confused as to how to set up account. Of course, it was one of those times where the set up was so simple I was way overthinking things. All I had to do was sign in with my google account. It was that simple. Today's guest post comes from Erin Gerdes, 1st grade teacher at Silver Lake Elementary. Follow her on Twitter @ErinGerdes. A year ago I began my digital classroom journey. It has opened my eyes to endless possibilities for myself as an educator, for my students and for opportunities to collaborate with others. One new option for me was doing a Twitter Chat. I tend to be the quiet person who listens and takes what everyone says in, then I try it on my own and reflect. I'm a bit shy, especially when surrounded by other professionals. Turns out, Twitter Chats are PERFECT for me! At first, I was a 'lurker'. I would watch the chats but not get involved, other than retweeting something so I would have record of it later. I slowly grew my PLN this way, following a number of people.